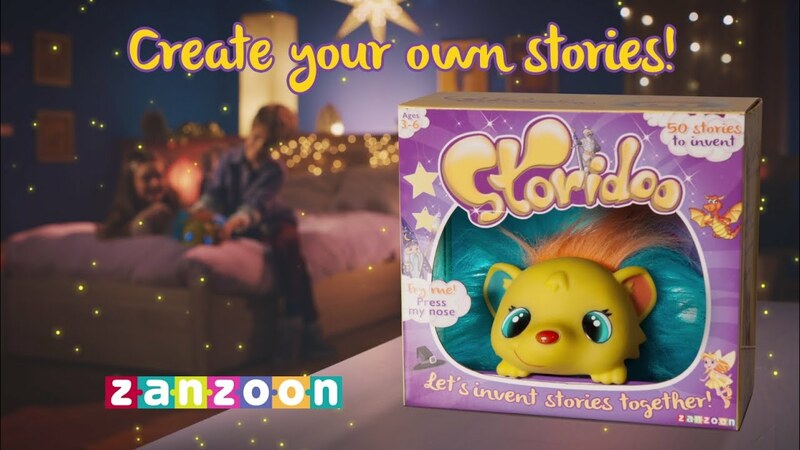 Create your own stories with this little hedgehog that has an incredible imagination! Choose one of 7 topics : magician, fairy, monster, princess, knight, ghost, or pirate. Then decide, at each step of the way, what will happen, so that you can make up the story of your choice. You’re the hero of the story! The child can create up to 50 different stories, each one more creative than the other! Each story comes with its own background music and sound effects. The child can save up to 20 stories and listen to them when he wants to.